February 20th is President’s Day. On President’s Day, we honor past and current presidents. 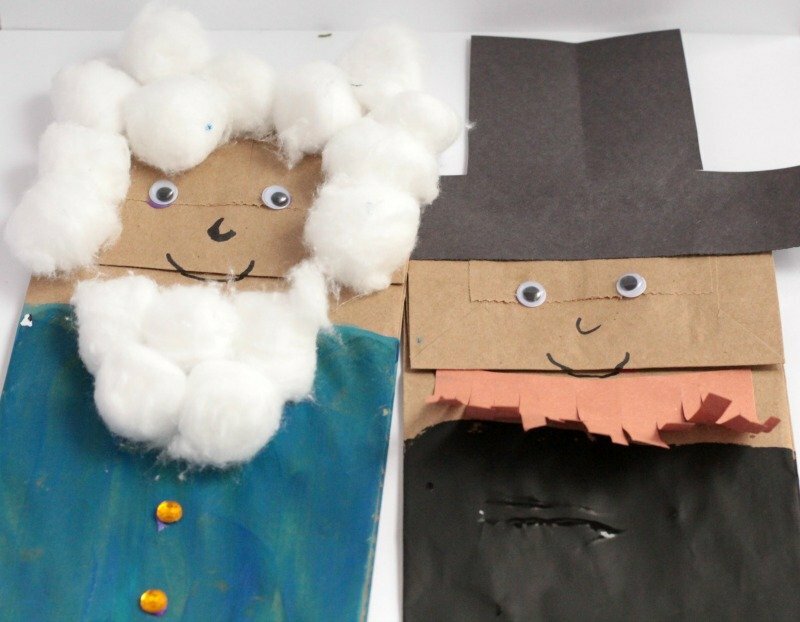 Young kids won’t really understand the importance of the day, but you can use this time to talk about two of the most important presidents of all time- George Washington and Abraham Lincoln. 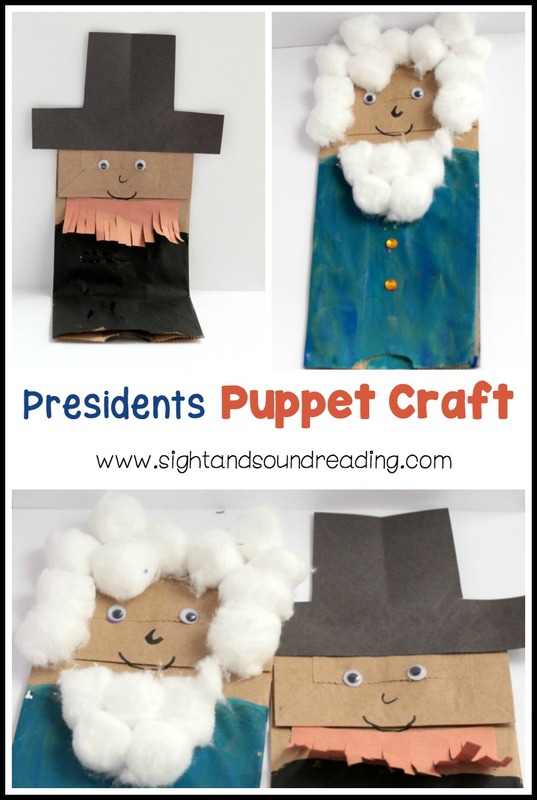 These paper bag president puppets are fun for kids to make and they are the perfect thing to keep kids busy when you are talking about the real-life men the puppets are emulating. If you want to keep this craft mess-free, switch out the paint for construction paper and glue their clothes on, rather than painting them on. 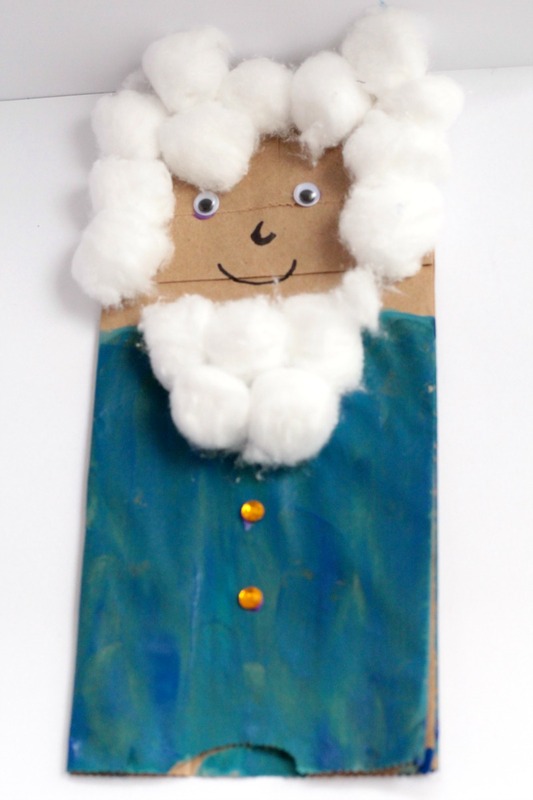 I know you will have fun making this George Washington craft and Abraham Lincoln craft! Before we begin, I have a few great book recommendations for you. 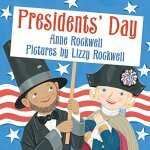 These books will help you learn about the presidents before making your craft! 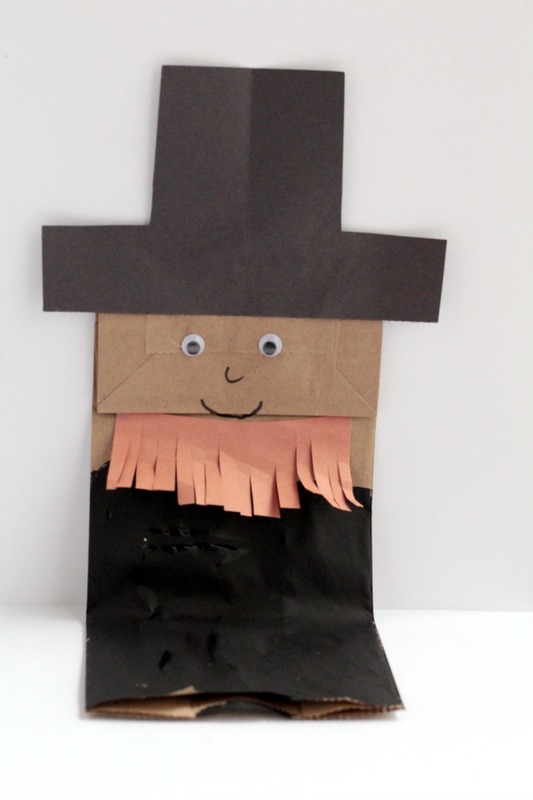 Before starting the craft with kids, cut out Abraham Lincoln’s hat from black construction paper. If you want the kids to use paper rather than paint for the clothes, cut those out in advance as well. Cut out a rectangle from brown paper as wide as the short side of the paper bag and about 2 inches long. Cut a fringe on the long side of the rectangle and curl it around a pencil. This is Abraham Lincoln’s beard. Show the kids how a paper bag can look like a face. Draw a smile on each bag right along the seam, so that when the bag opens, it looks like the president is talking. Draw a nose and glue eyes onto each president. If you are painting on clothes, have the kids paint on the clothes at this point and let them dry before moving on to the next step. Glue the black hat to the top of the puppet. Glue two googly eyes to the front of the puppet. Glue the beard just below the opening of the puppet face. Draw a red tongue inside the mouth. Glue cotton balls around the top of the puppets face to make his wig. Glue a row of cotton balls below the face to represent his ascot. Glue two googly eyes to the face and draw a red oval inside the mouth. Glue two yellow jewels to the front of his shirt. Let the kids put on a presidental puppet show! What other presidents can you make using a paper bag?